Children as young as 3 and a half years to adults can join in on our variety of dance styles with Ballet, Jazz-Ballet, Contemporary, Salsa and Tango. Our rates are affordable and negotiable for larger families. Dance wear is flexible and can be discussed with instructor. our preferred colours are pink and black for the primary age groups. Local and regional Schools employ our teachers for Assembly items or dance coaching. We also offer couples choreographed routines for weddings and special events. Two dance presentations a year are offered at the studio to allow students to show off in costumes their skills development and reinforce their cooperative choreographies. The school holds a wardrobe of creative costumes and accessories accumulated over the years supplementing performances and reducing cost for parents. Anyes is a native French International Instructor and Artist and has many years of experience in teaching Yoga, Pilates and Dance. Anyes studied classical dance in Paris, France and graduated as a dance teacher in 2000 from Queensland University of Technologies. Anyes has performed Contemporary Dance in West Palm Beach in Florida, New York, Los Angeles and Colorado and was lead dancer in the South Florida Contemporary Dance Co. In addition, Anyes danced with Elizabeth Dunham's innovative Improvisational works in New York City and whilst in New York she was lead dancer in the East Gate Dance Company. In Los Angeles and Colorado Anyes was an Environmental Dancer with Fran Page. 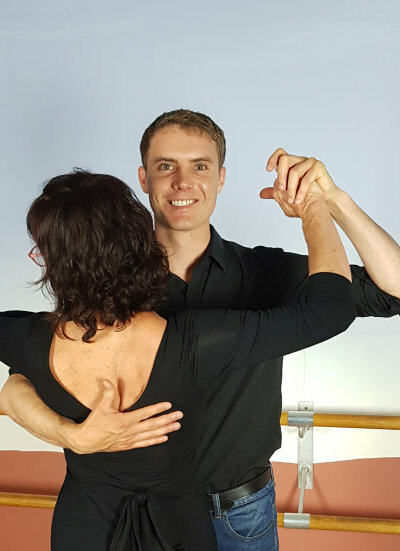 Peter is a dedicated and applied instructor teaching the practice of Latin Dance style with great enthusiasm . He has attended Twilight Dreams School for the past 6 years as a student and is now an instructor since Oct 2016. All (beginners to advanced) are welcome to join in to be instructed with a group warm up, step break down, group exercises and sequences. All girls dance with the instructor at least one dance per class. Peter is a very kind, courteous and fun teacher with exemplary discipline, vital for Dance. The classes create a social and interactive experience where meeting with like minded individuals enriches your experience of Dance. "Originally from Harare Zimbabwe. I started dancing when I was 16 years old. I focused on hiphop, Afro fusion and contemporary. I moved to Sydney Australia to study dance within the church at Hillsong International Leadership College. I danced at church conferences and have done dance showcases just before leaving. I left Sydney to have a family and have settled in beautiful Albany." 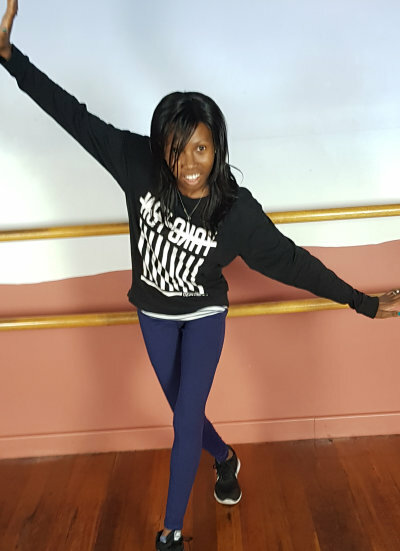 Terry has a vibrant, cheerful and outgoing personality that connects with her students in a very positive manner for the very young, teens and adults. 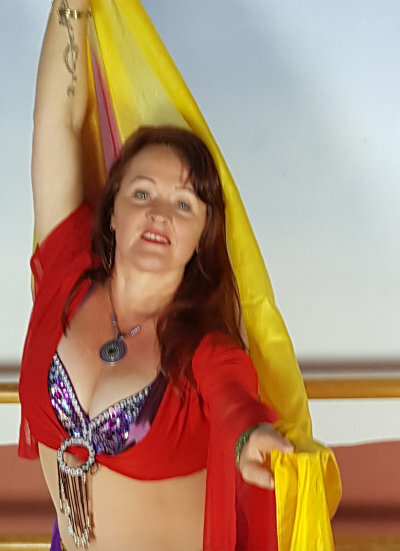 Rose has the personality that really suits someone who can teach you the 'fun' as well as the technique of Sahara Belly Dance. You will find the lessons exhilarating and have the opportunity to show your progress in real performances as the classes progress. The extended classes on Thursday evenings allow for just that and are a whole lot of fun.